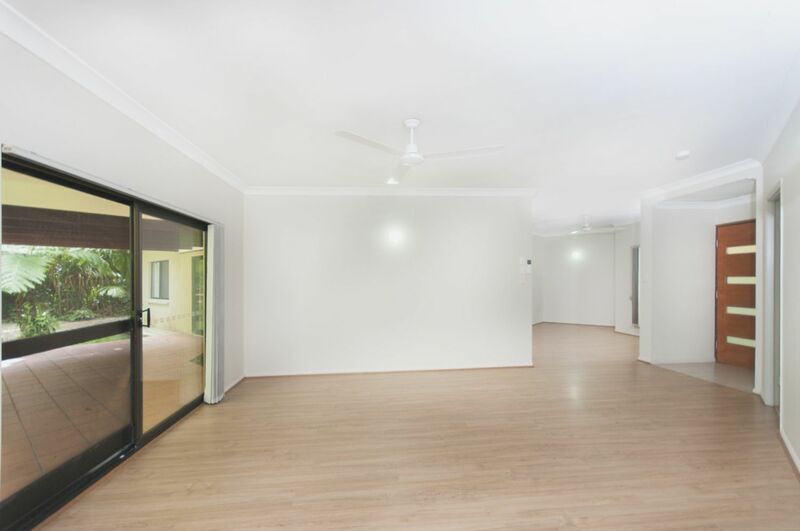 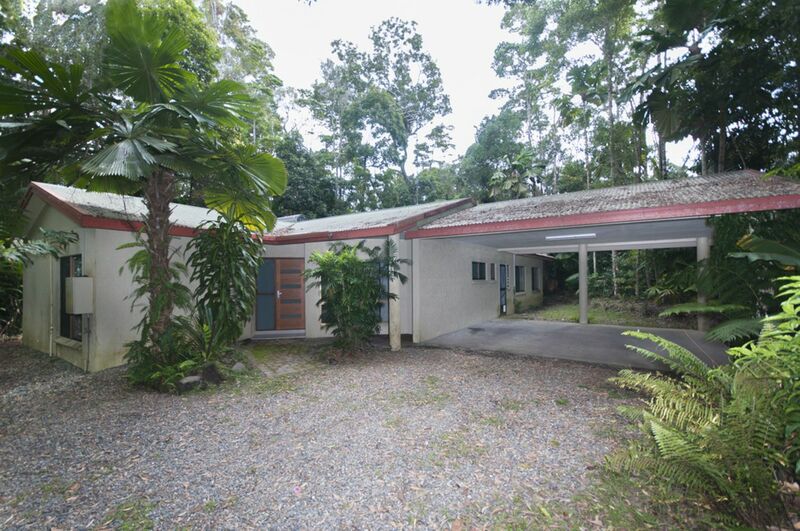 This beautiful 4 bedroom 2 bathroom home is hidden in the lush rain forest of Kuranda on a 3,439m2 block. 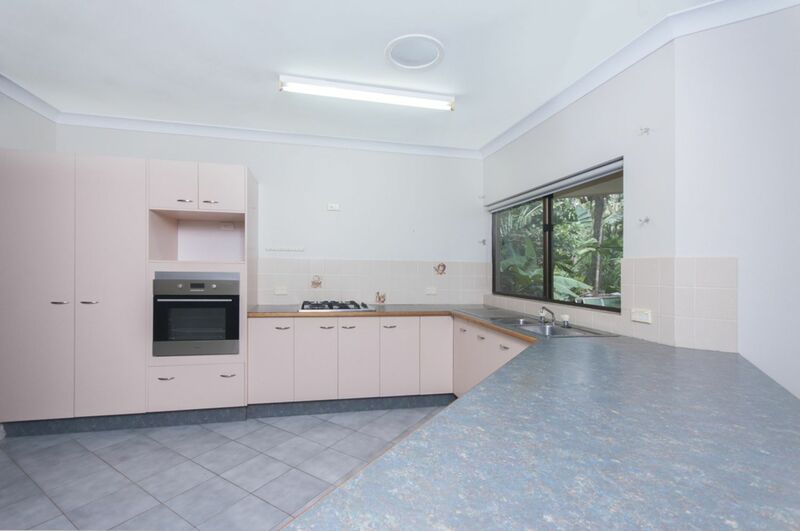 The property offers a bit of everything with its open living plan air conditioned, 4 bedroom main with en-suite, under cover parking and entertaining area and of course who could forget the rain forest back drop with a variety of wildlife. 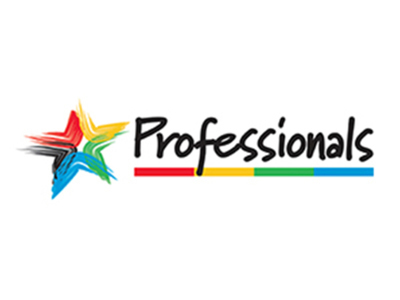 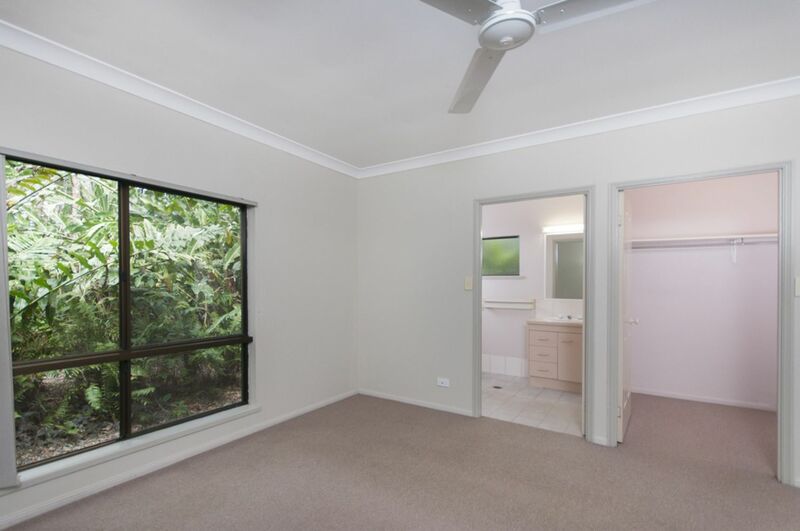 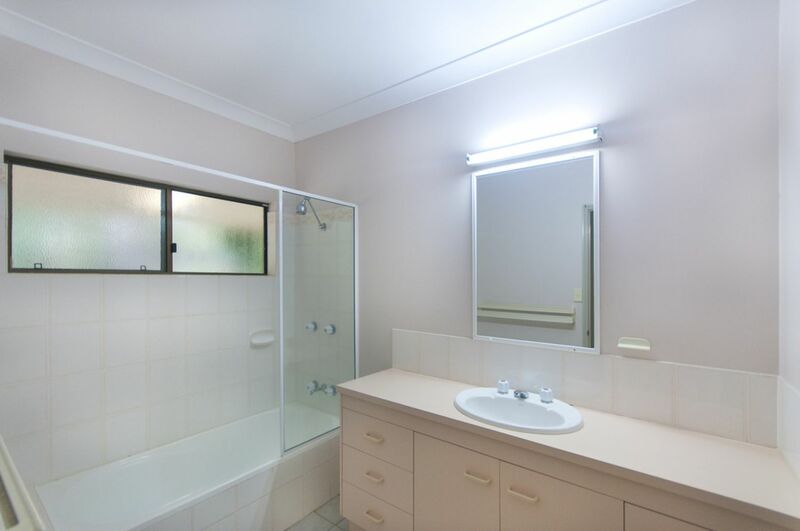 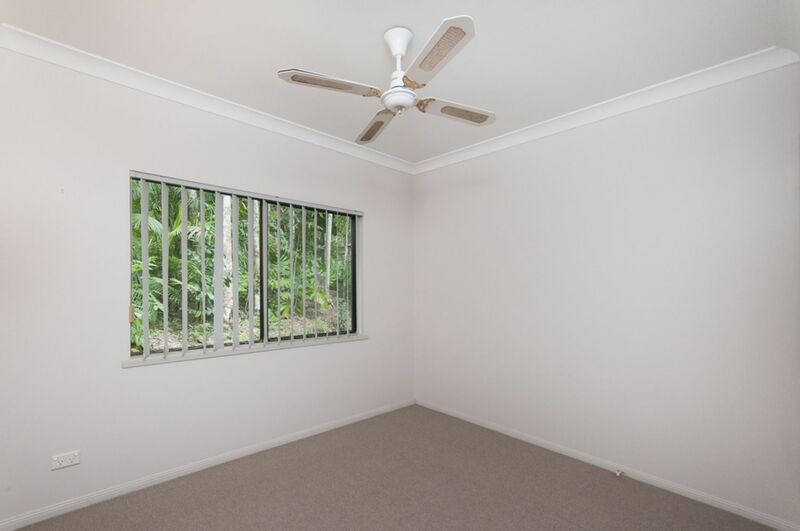 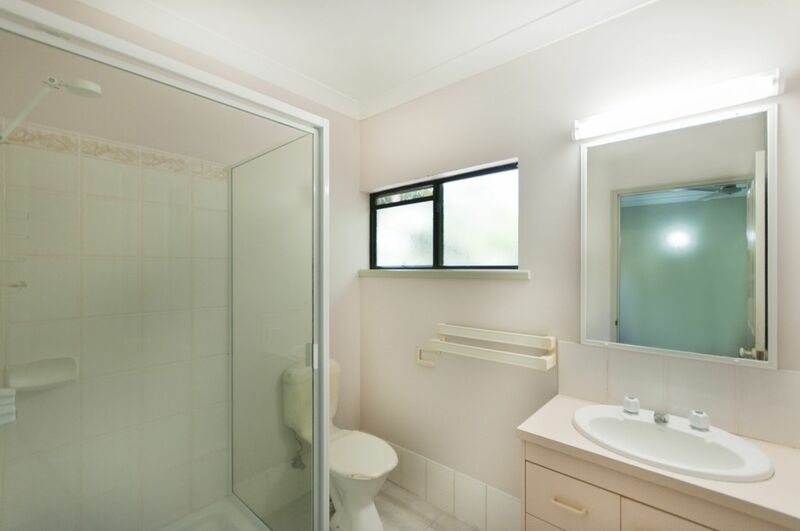 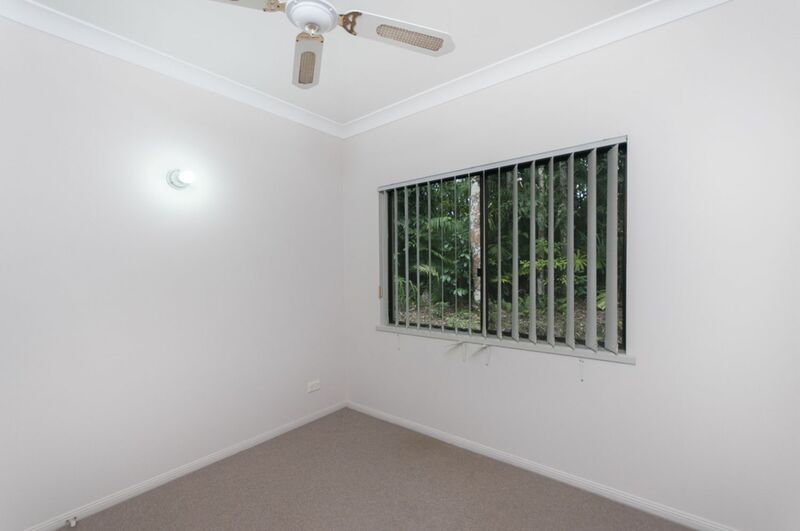 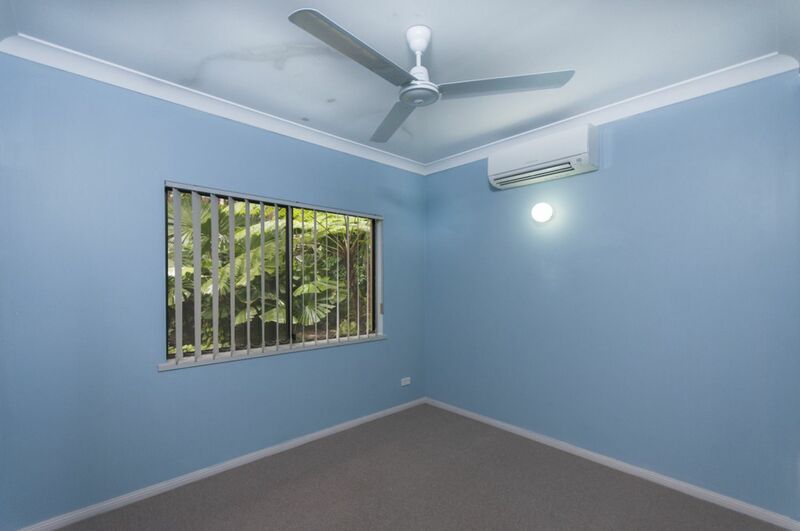 The property is close enough to cairns for convenience but far enough away to feel like you are in the middle of your own world. 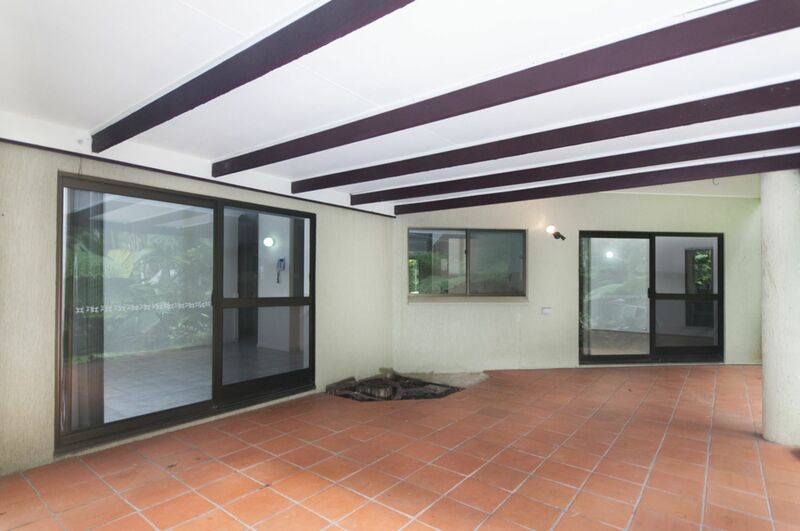 The property is a beautiful 15 minute drive to Smithfield shopping center, Close to schools, markets, shops, Barron gorge and all amenities.